As your local Farmers® agent in Waxahachie, Texas, I help customers like you identify the insurance coverage that best fits your needs. This process is straightforward and personalized to help make you smarter about insurance. I have the knowledge and experience to help you better understand your coverage options--whether that's auto, home, renters, business insurance and more. 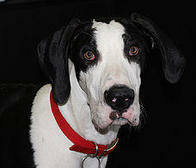 At our agency you are more than just a client you are part of our family. 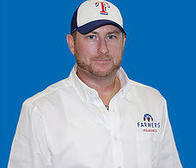 Give me a call at (469) 383-5158 and I'll be happy to answer any questions you might have. 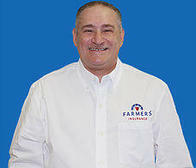 As your local Farmers agent in Waxahachie, I can help make you smarter about insurance. 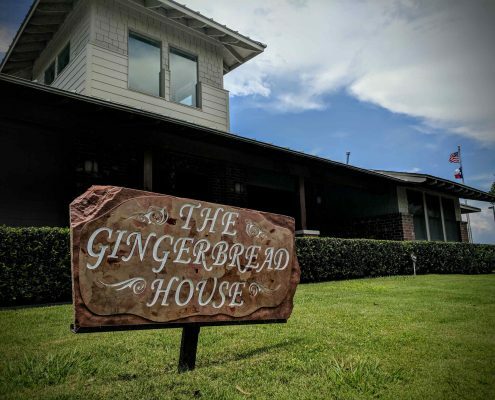 The Ellis County Children’s Advocacy Center, dba The Gingerbread House, provides a child-friendly environment for the child victims and their non-offending family members. Please stop by to meet my staff. Scott was nice, well informed and helpful. He saved me money and I appreciated the way he explained things to me! Widows like me need help at times....it can be a daunting experience choosing best coverages on your own. Thanks!! QUICK, HELPFUL, AND REASONABLY PRICED! Great service helped me get in and out quickly. David was professional and explained everything in detail. 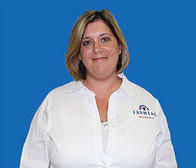 Got us covered quickly and saved us money from our previous insurance policy with more coverage. 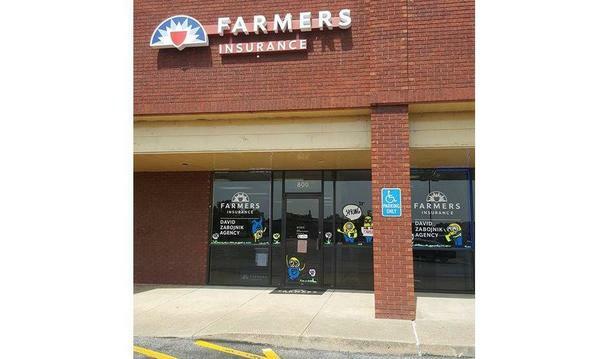 Highly recommend David and his team and switching to Farmers for all your insurance needs. 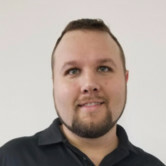 Scott is an amazing, knowledgeable, patient agent. I have the upmost confidence that he will take amazing care of us. I just switched from another agent and have been with them for 20+years. Scott did several quotes for us to show us the different coverage's and prices, etc. Nikki is very sweet and professional and helpful. David was amazing at helping me and answering my questions in Scott's absence. I sat down with Mr. Lindsey discussed my insurance needs. 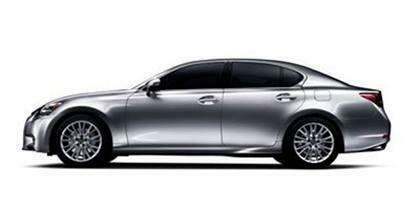 He presented a few options to choose from and he saved me money compared to my previous insurance provider. It was a great experience. Quick and painless. Definitely recommend these guys. David was easy to deal with,friendly and knowledgeable....best of all helped me get the coverage I needed and save money! The nicest people that work there. And if you have any issues they are there every step of the way. David is kind, courteous and very pleasant to work with. 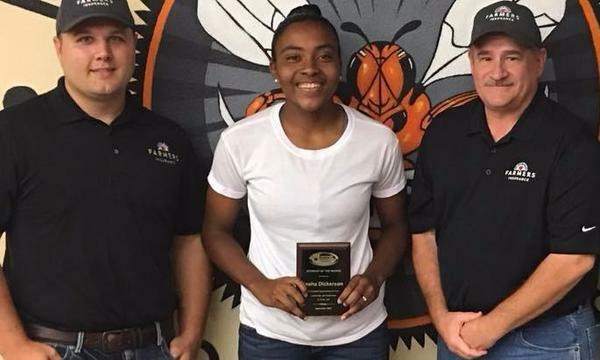 David Zabojnik Farmers Insurance Honors Hometown Heroes and Student of the Month. Our agency is proud of our great students, and public servants (Police, Fire, Teacher) in Ellis County in our Hometown Heroes program. 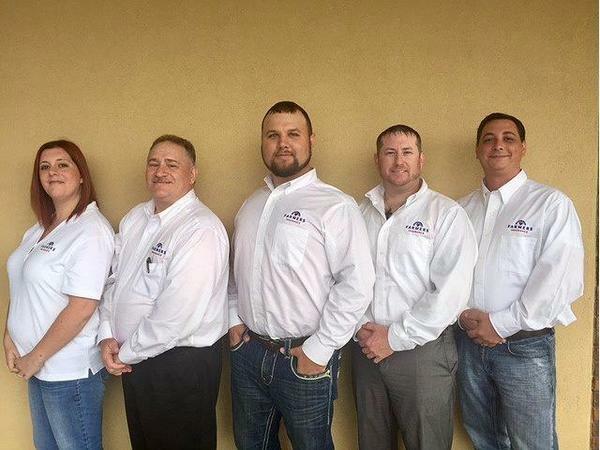 Come by and say Hi to the team, we are located in the Northgate Shopping Center at 507 N. Hwy 77 Suite 800 in Waxahachie Texas!